There I was, in the HQ of Veg in a Box (another great local company - blog to follow soon! ), purchasing some of the amazing quality fruit, veg and meat they have when co-owner Julie told me about a new product she has been putting in her well thought-out boxes of loveliness.Before I could say another word, a ball of brilliance was popped into my mouth; it turned out to be a crunchtastic pickled onion! I haven't bought pickled onions for years as I often am very disappointed with them; normally the vinegar is so sharp it takes the enamel off your teeth or the onions so soggy it's like chewing on a wet nappy. 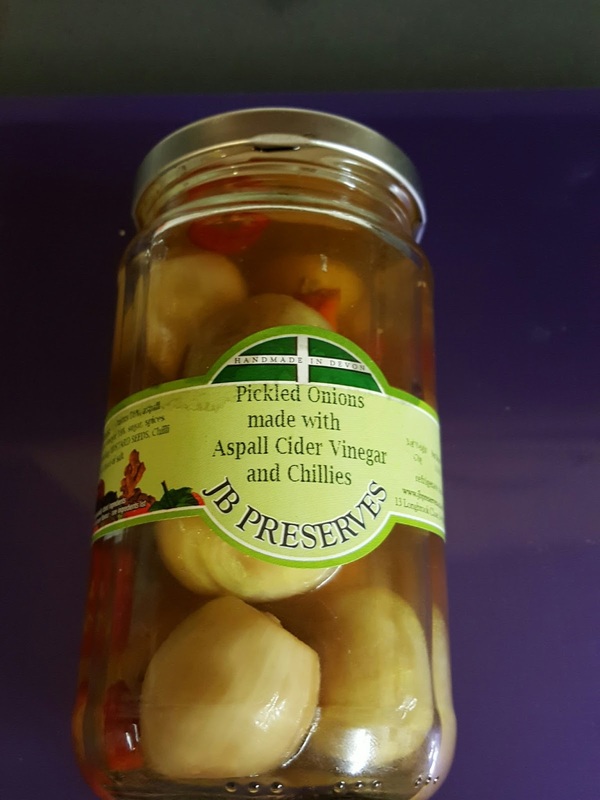 But WOW, these are fantastic; using aspall cider vinegar, with added chilli chunks and peppercorns to help balance the acidity of the vinegar. 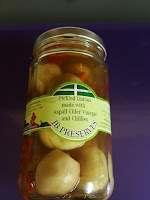 JB Preserves have, with the use of a plump crispy onion, produced the perfect pickled onions! Would I recommend? Yes! The jar was eaten within a couple of days, and what was left was a vinegar that chips dream of being teased with, so nothing is wasted. 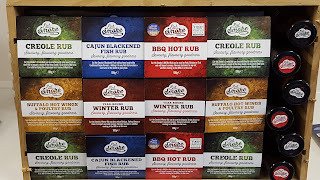 I haven't had anything from the rest of their range but if the love and attention the onions have been shown goes into everything, then I look forward to buying more from them very soon.